At Experian, advanced technology drives our commitment to enhancing the customer experience. For us, it’s all about innovation and creating products and experiences that meet the demands of today’s tech-savvy consumers, businesses and diverse client base. To accommodate ever-changing market conditions, we leverage a unique mix of our own data centers and cloud platforms, as well as provide standard APIs so developers can easily connect to our systems and data. And, machine learning plays a key role in this commitment to innovation. Steven Norton, reporter for the Wall Street Journal, recently reported on how we’re operationalizing machine learning technology to manage an increasingly complex IT environment, and drive business value for customers. 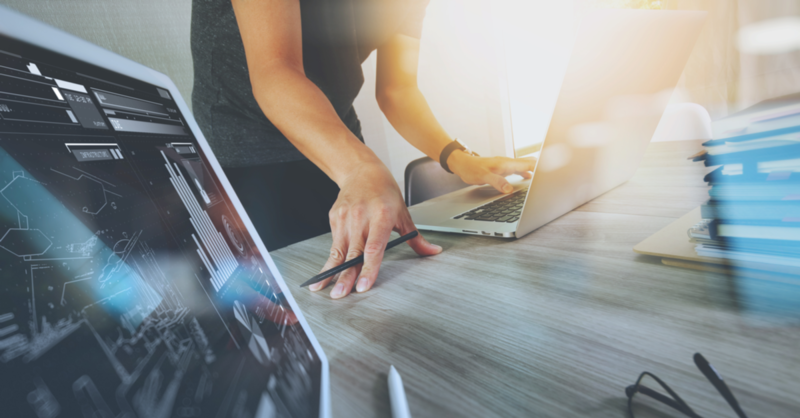 Experian’s use of real-time monitoring has allowed CIO Barry Libenson to show an empirical decline in downtime and critical IT issues year-over-year. 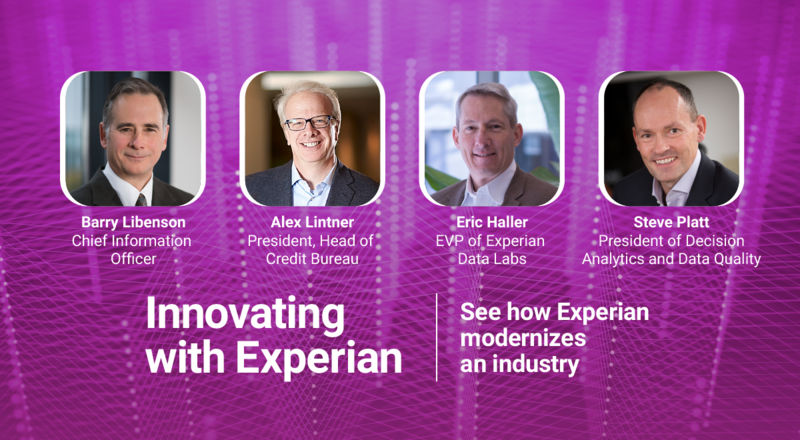 With companies looking to artificial intelligence to deliver insights into their customers and the business, credit reporting firm Experian PLC is tapping machine learning to better understand how its own applications behave, with limited human intervention. Click here to read the full article published in the Wall Street Journal’s CIO Journal.